The “Blue Lives Matter” law passed in Louisiana last year—under which violence against cops was officially classified as a hate crime—also applies to resisting arrest, according to a state police chief. “We don’t need the general public being murdered for no reason and we don’t need officers being murdered for no reason. 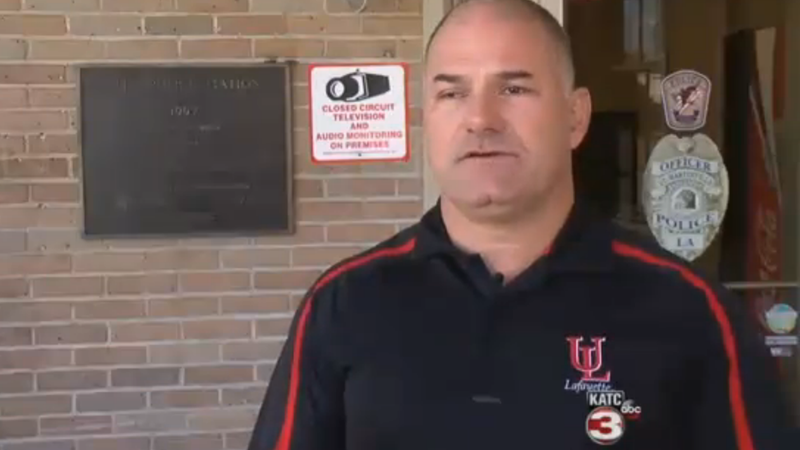 We all need to just work together,” said Hebert. Indeed, last September a 34-year-old man in New Orleans was reportedly the first to be charged with a felony hate crime in the state after he damaged property and yelled slurs at cops.